Presented by Albany International Airport Art & Culture. 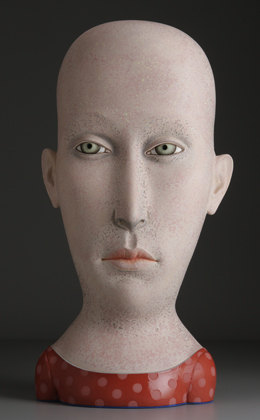 A group show of eleven artists whose work focuses on the human figure and its expressions. 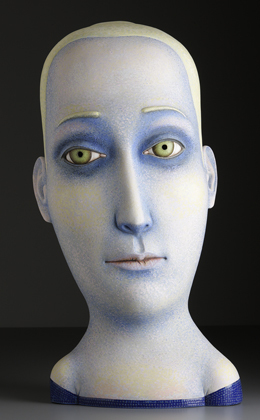 Large sculpted heads by ceramic artist Sergei Isupov will be on display. These larger-than-life sculptures speak silently of the inner worlds of human experience. in the Albany International Airport Gallery, located on the third floor of the airport terminal, before the security checkpoint. Parking will be validated for the reception. Sergei Isupov, other artists, and Leslie Ferrin will be in attendance and available for conversation and discussion.